Here is a cool camera that lets you capture 360-degree panoramas at a high resolution. 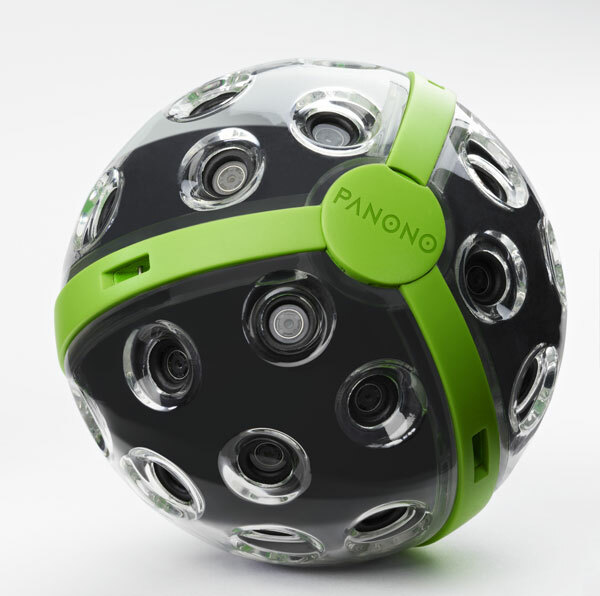 The Panono is a 108 MP ball-shaped camera with 36 individual camera modules all around it to capture everything in every direction, at once. You can trigger this 360 degree camera by tossing it into the air. 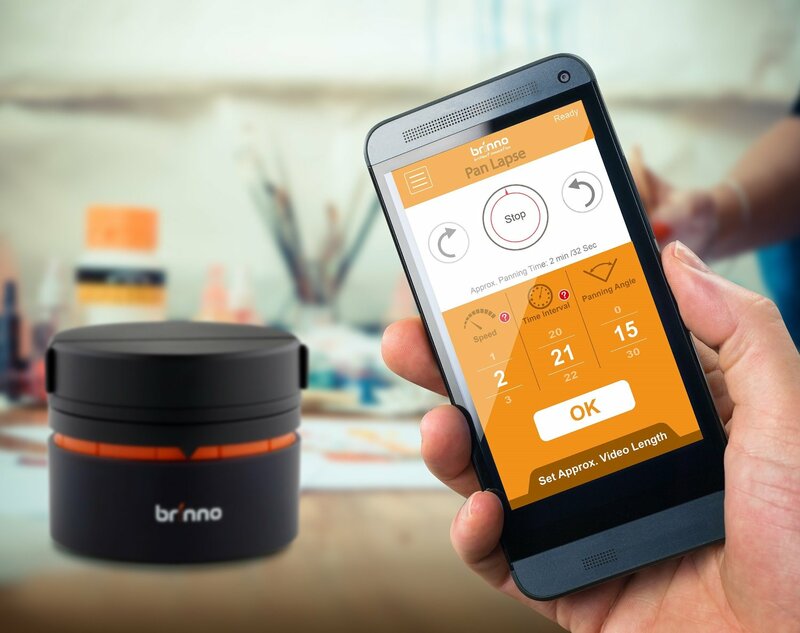 The device can also be triggered using a mobile device. The companion app for this camera lets you share your work with others easily. The Panono weighs 480g and has 16 GB of storage space. It will be compatible with iOS and Android devices. More information is available here.